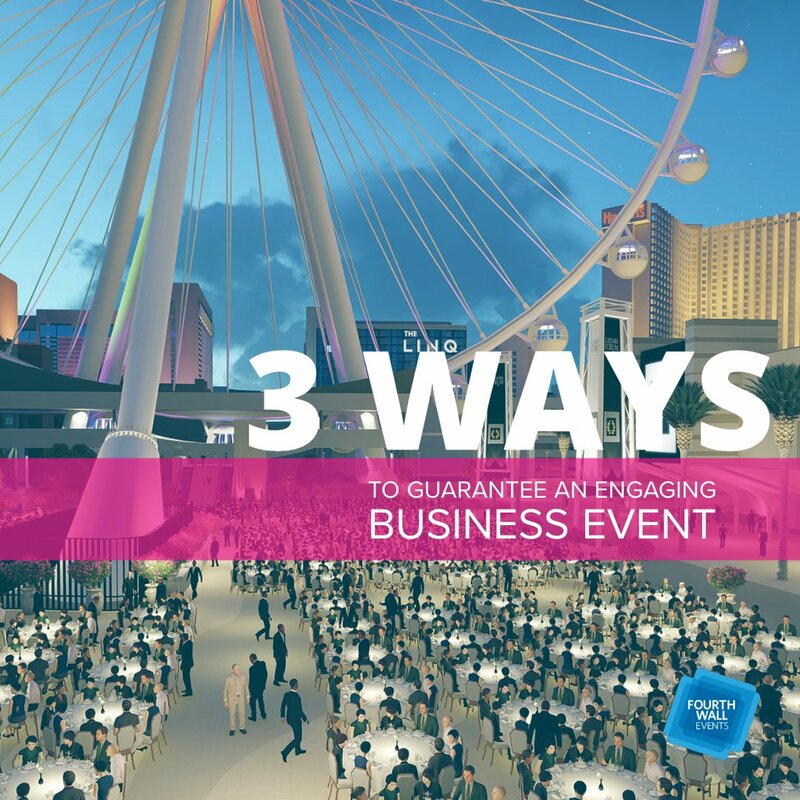 Planning a business event is no small task. 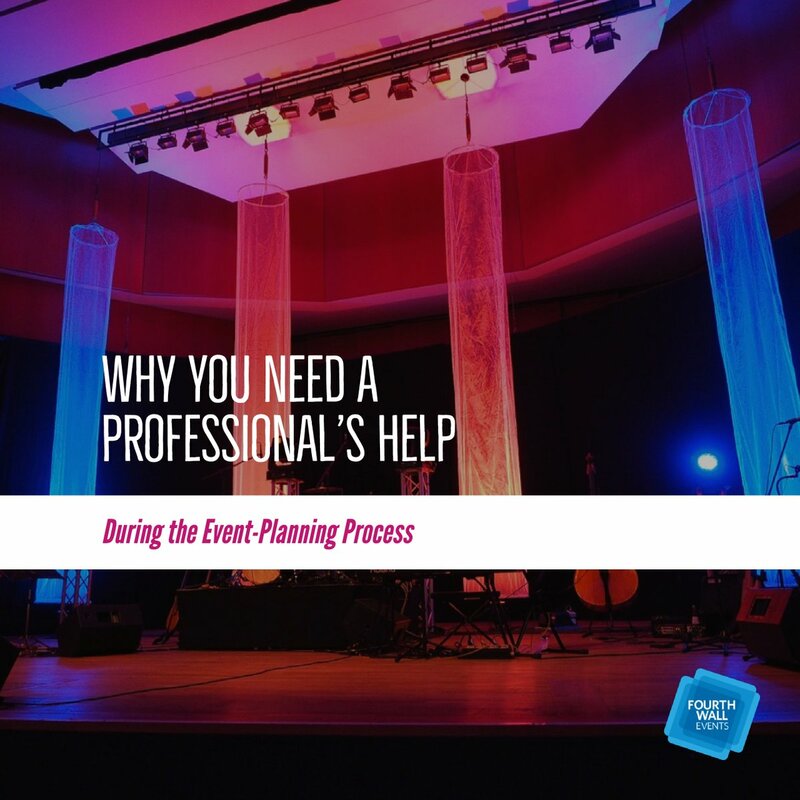 While keeping the following seven standards in mind, an event planning company takes care of all the details—knowing that a successful event consists of many moving parts. 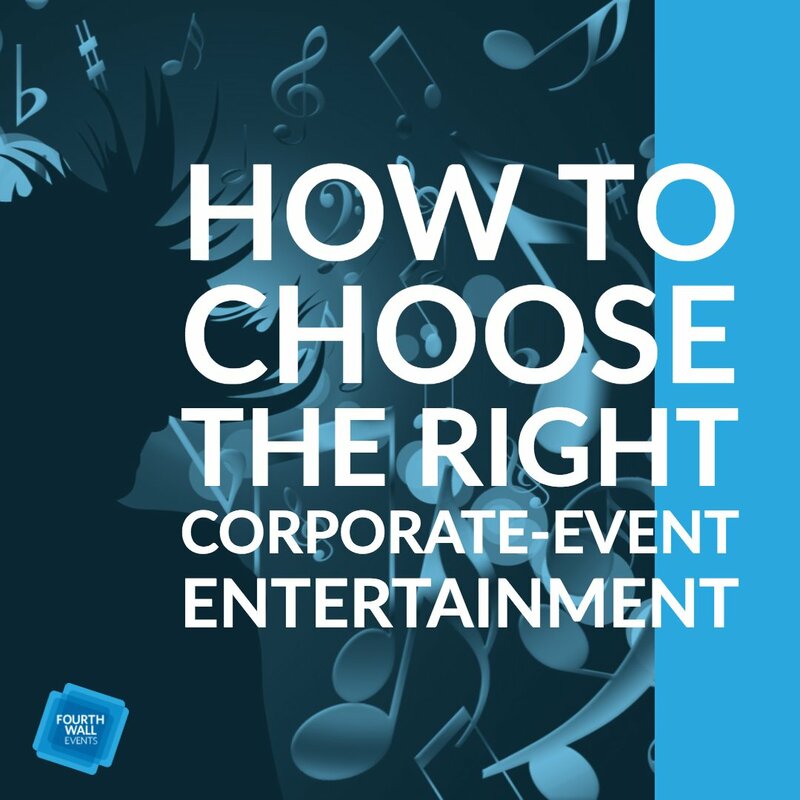 The first and most important part of planning an event is determining what type it will be and what specific purpose and goals the event will have. 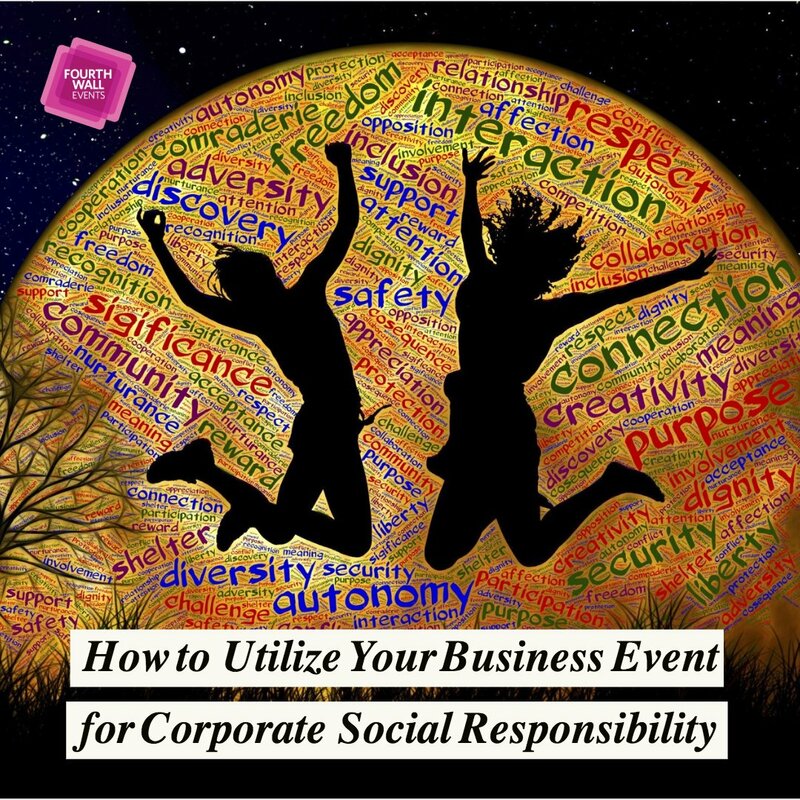 Internal events, which involve only employees, are thrown to celebrate accomplishments, boost morale, and enable a cohesive work environment. 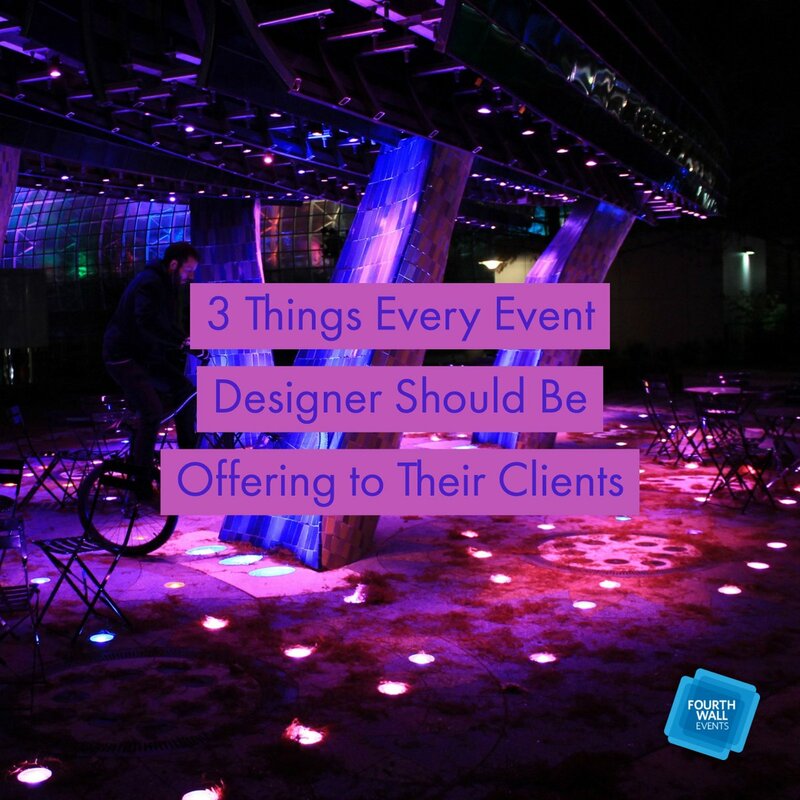 External events are client-oriented. 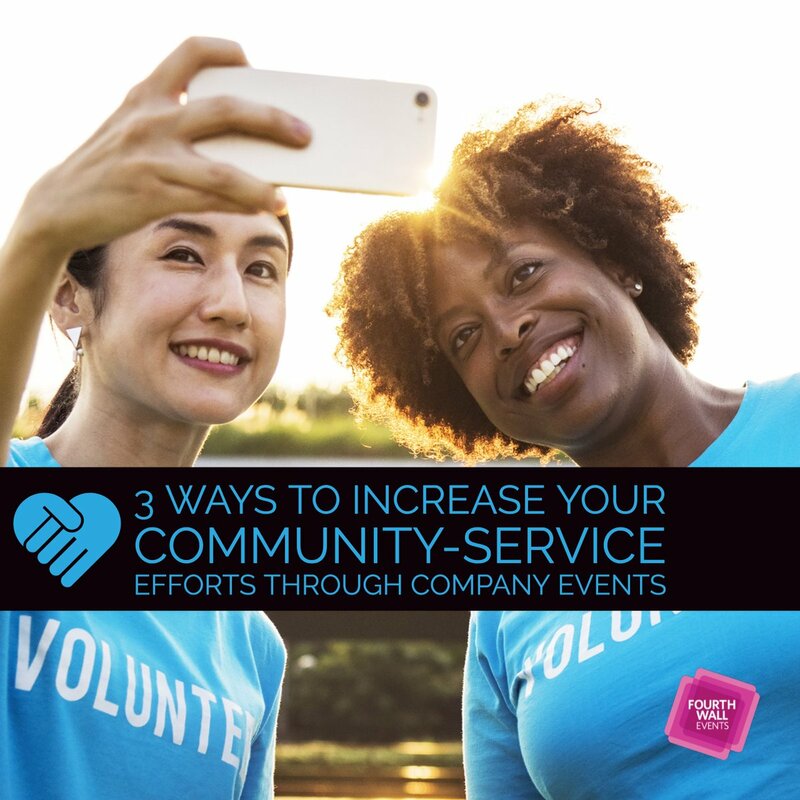 Employees attend, but with the mindset that they are helping market the company by raising client awareness, gaining client trust, and increasing business. 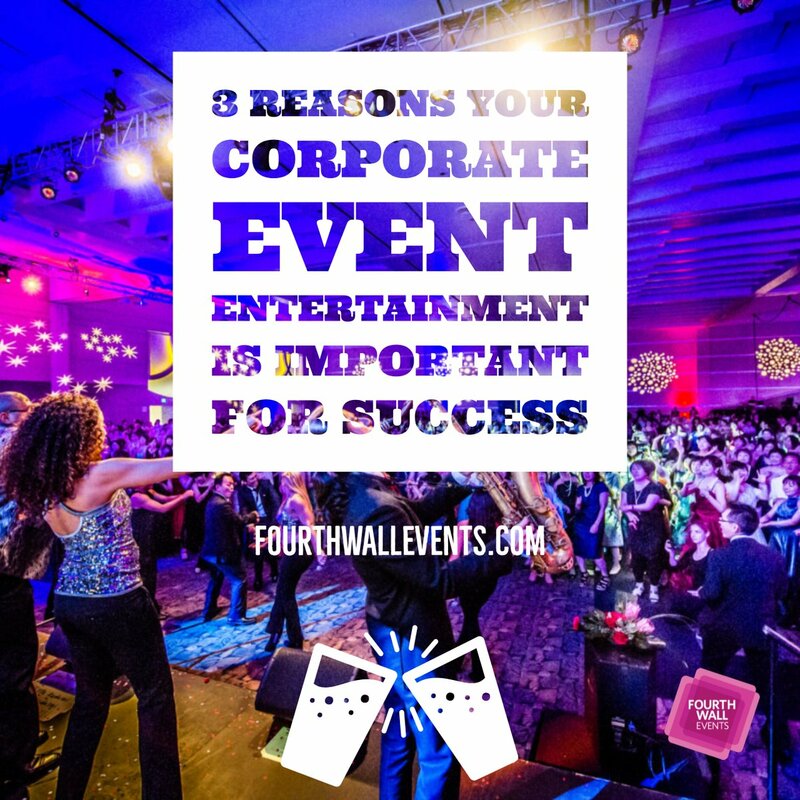 A seasoned event-planning company listens to and works with clients to create a plan that ensures an event reflects its purpose. 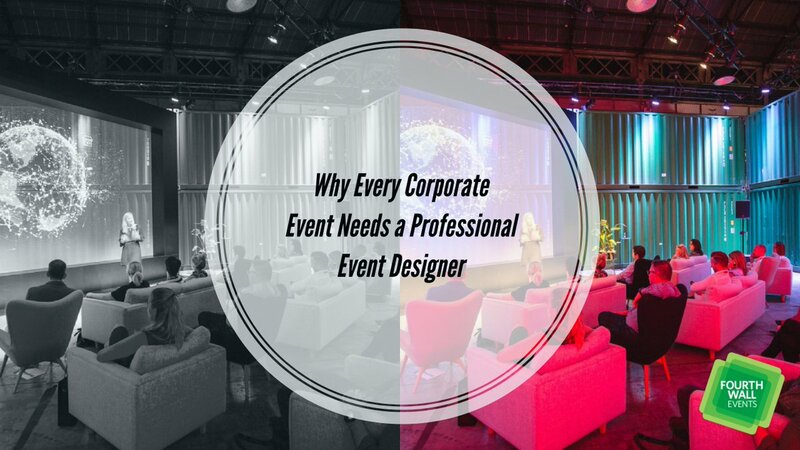 An event-planning company that creates and adheres to a proper budget plan ensures event success and client satisfaction. 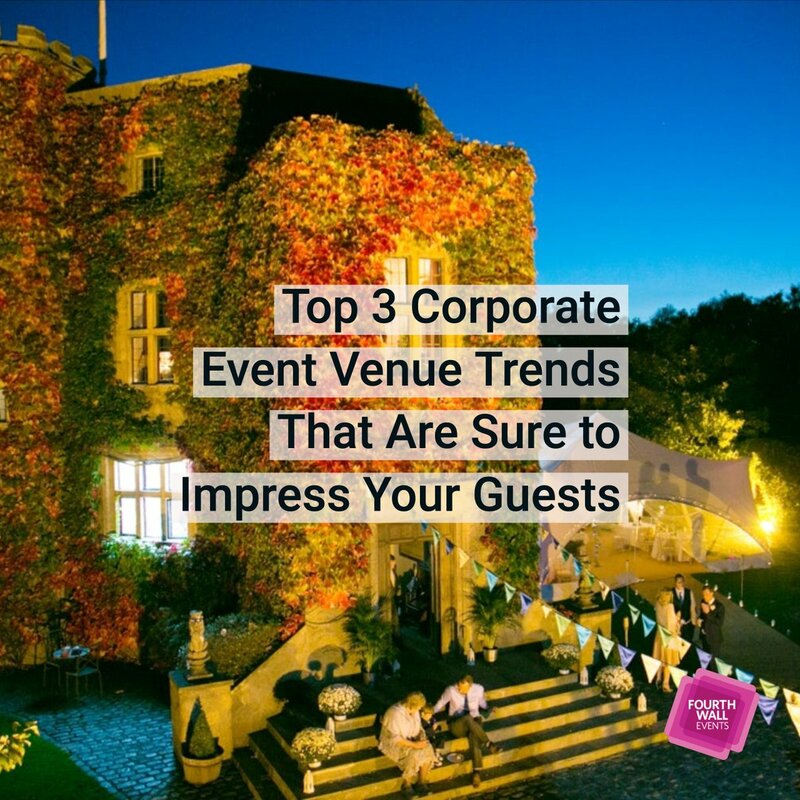 The best event planning companies are those that use a detail-oriented, organized approach. 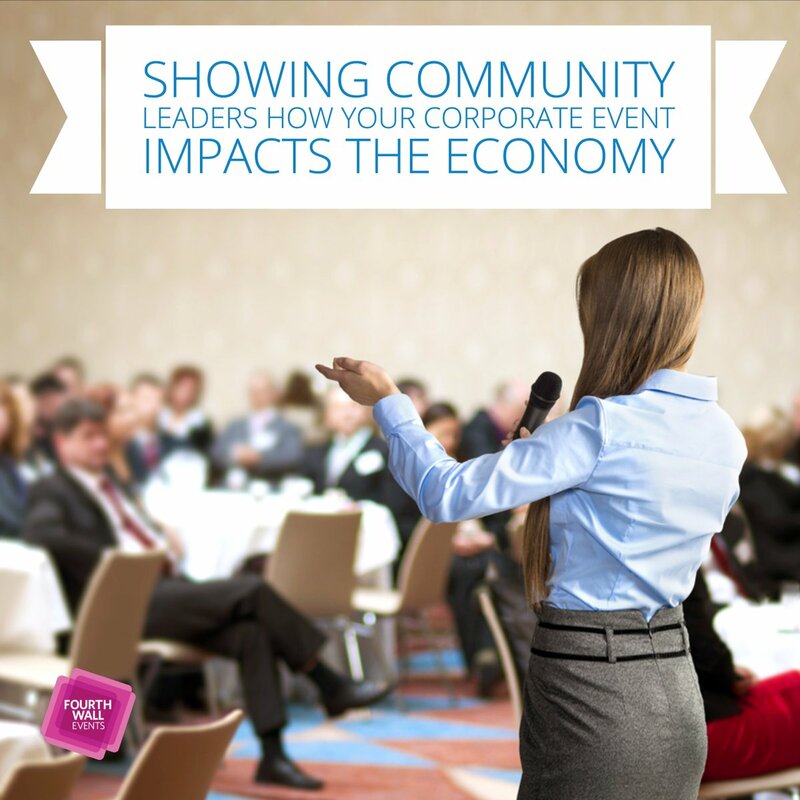 Communication between the event-planning company and the team should be easy and effective. On event day, everything should be in place. Team members should know exactly what they are supposed to be doing. 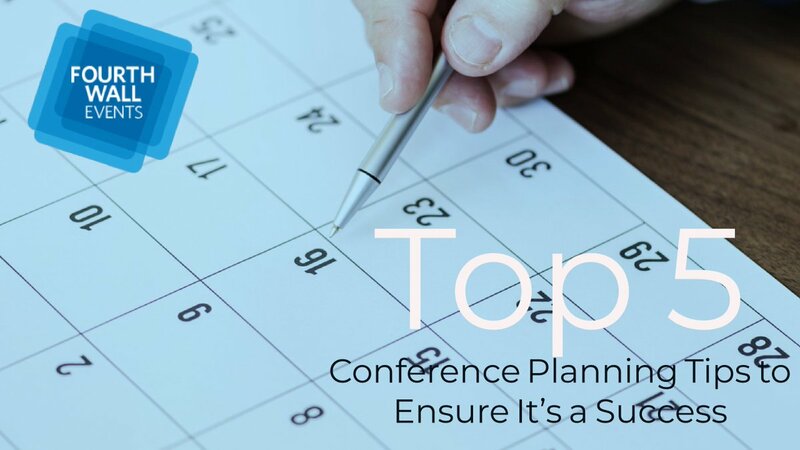 By developing the mindset that attendees should neither think nor work, team members continually make themselves ready and available to help. This ensures that the event runs smoothly. 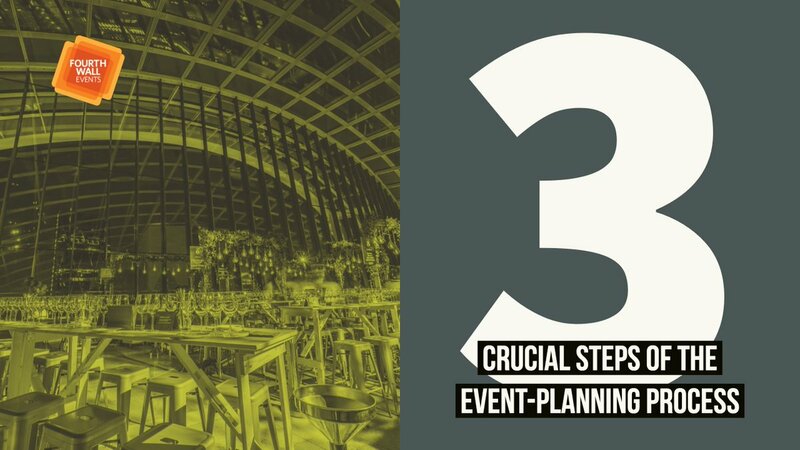 No matter how meticulous the planning, every event will have at least one problem—which is why a contingency plan should be put in place. 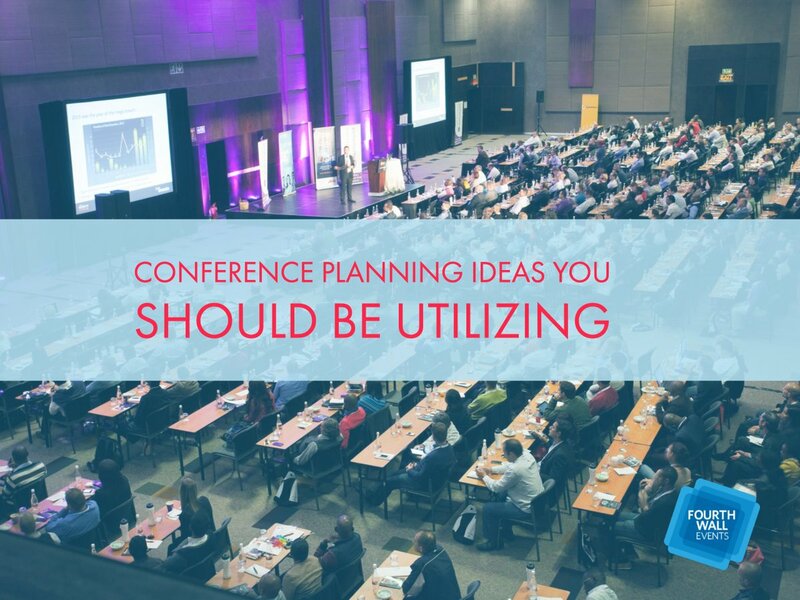 Smart event-planning companies know that a contingency plan is one that solves problems quickly and easily. 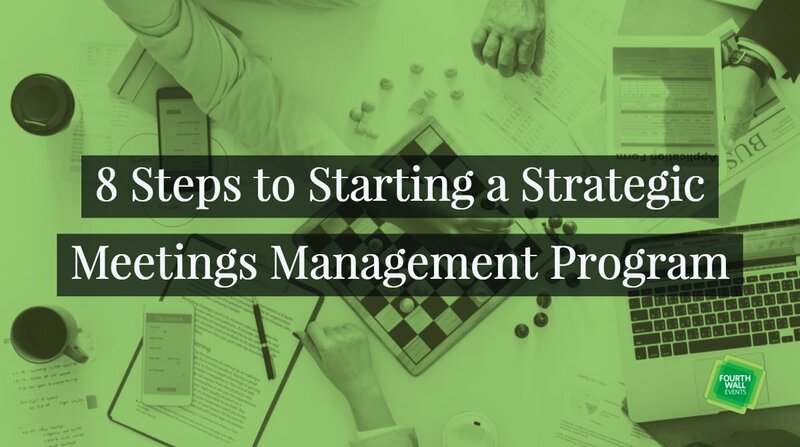 They also know how to educate team members and teach them what to do when a problem arises. 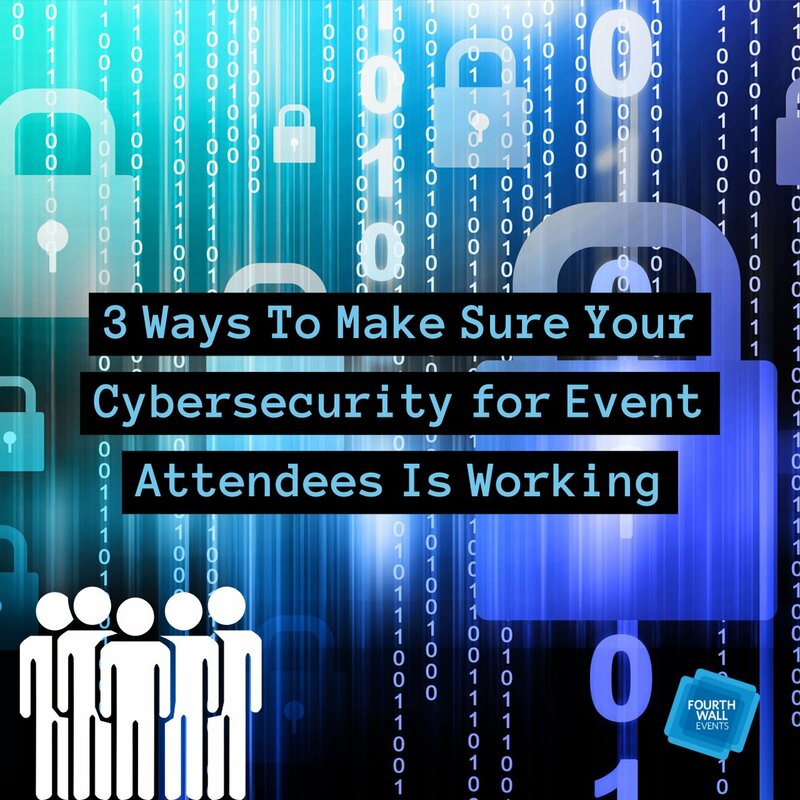 An event is deemed a true success when data backs up a perceived positive response by attendees. 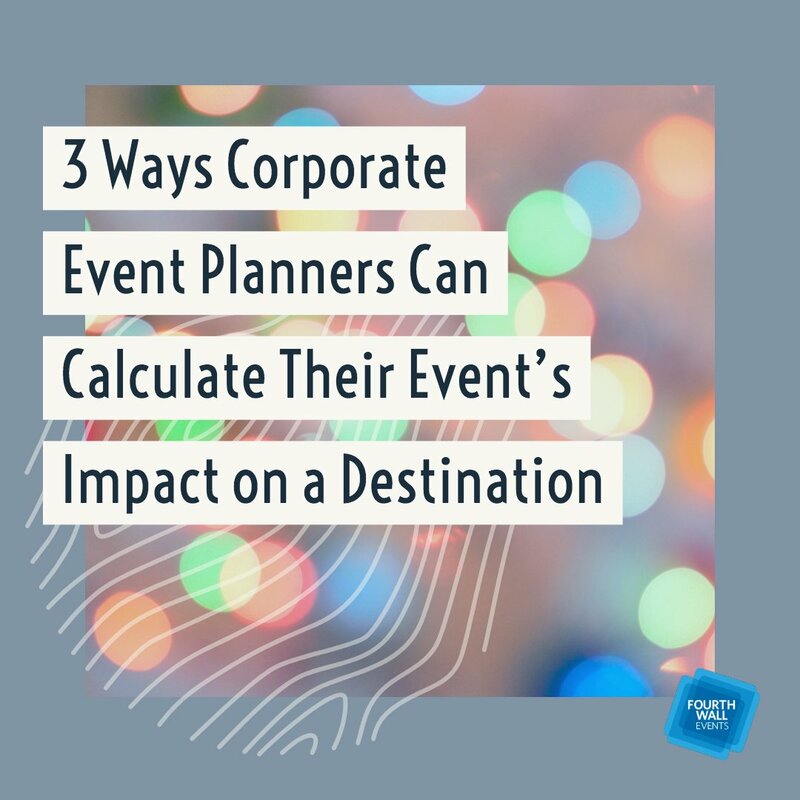 By gathering data in the form of satisfaction surveys and quantifiable metrics, an event-planning company puts their client in a position to know exactly how well their event went and if it helped their business. 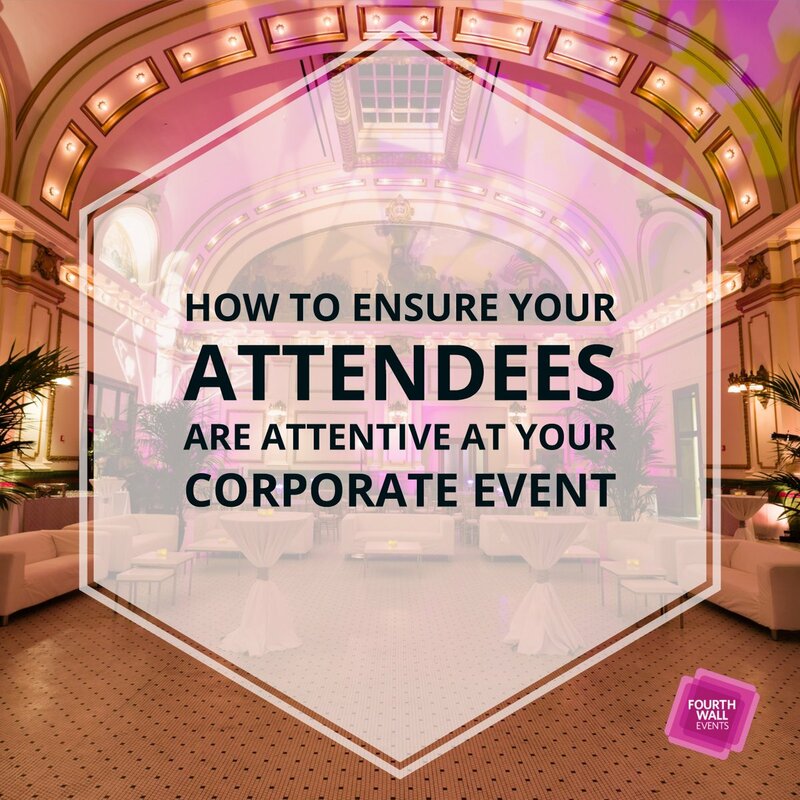 Event planning companies need to think, plan, and care about everything if they want their events to benefit their clients’ businesses. 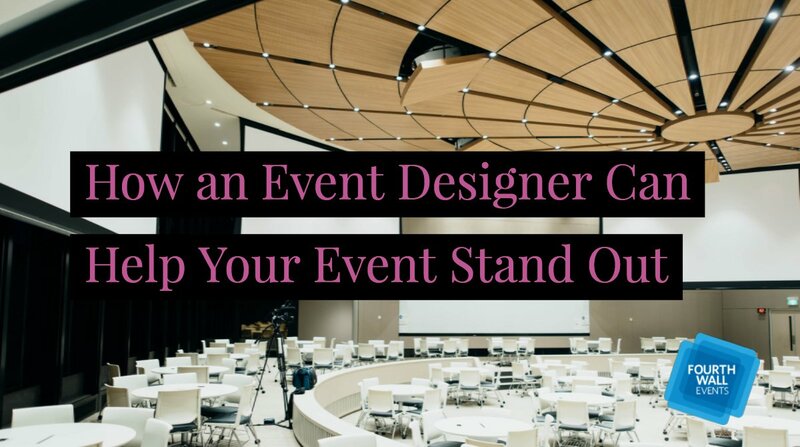 The best event planning companies implement the seven standards outlined in this article when planning an event. 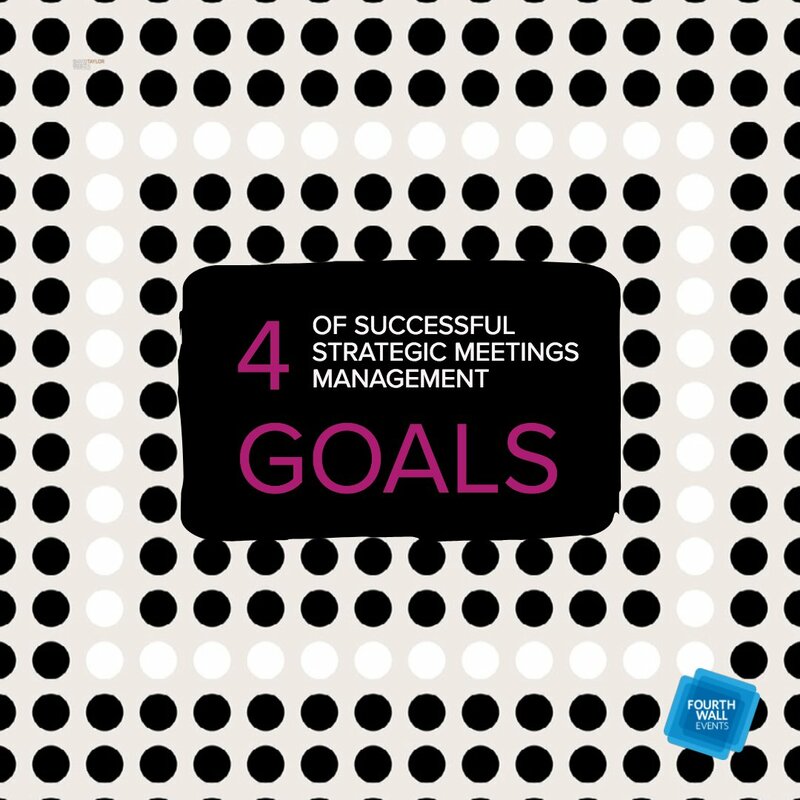 By ensuring all the details are taken care of, they are able to consistently meet clients’ needs and meet their goals. 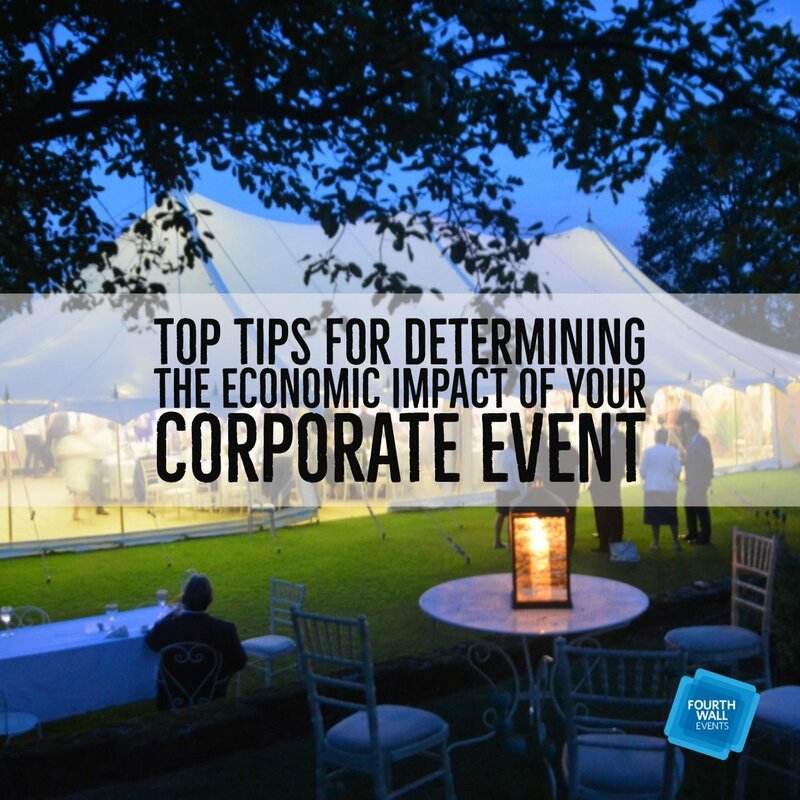 If you’re thinking of having a business event, the information outlined in this article can help you in your decision-making process.